Are you looking for a new book collection? There is a art book fair taking place this Friday and weekend. Opening night is on April 14, 2016. 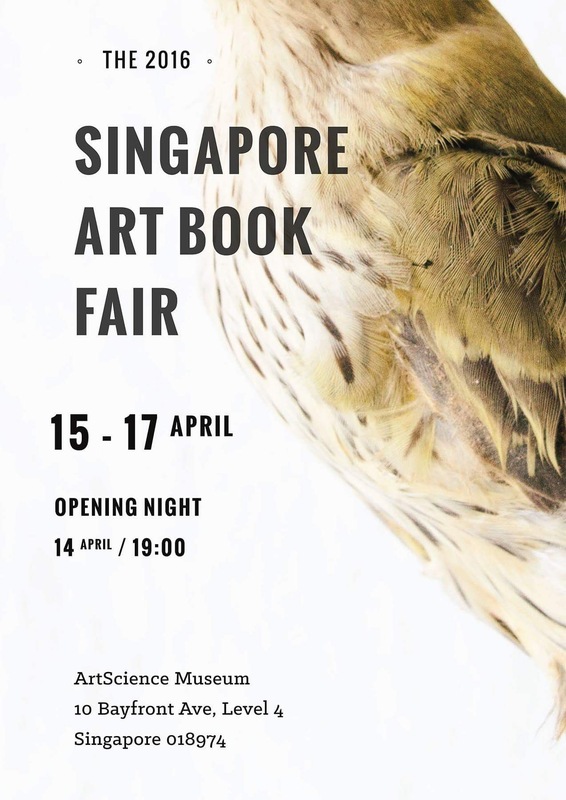 A series of talks will be held on the opening night at the ArtScience Museum from 7pm till late.